Green Earth Poets Cafe’s program for incarcerated youth has continued this month. 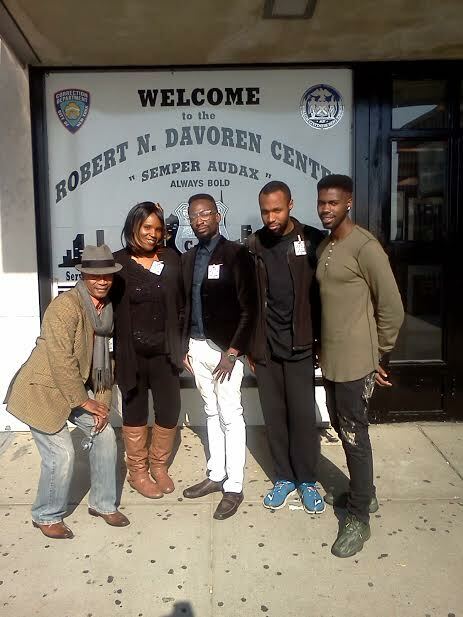 A few poets came to share their gift of poetry performance with about 20-30 incarcerated youth on Saturday Oct 25. Pictured is Quindell Evans, Luis “Da Story Teller” Cordova, Carla Edwards, Raymond Vasquez and David “the Werdsman” Lewis. 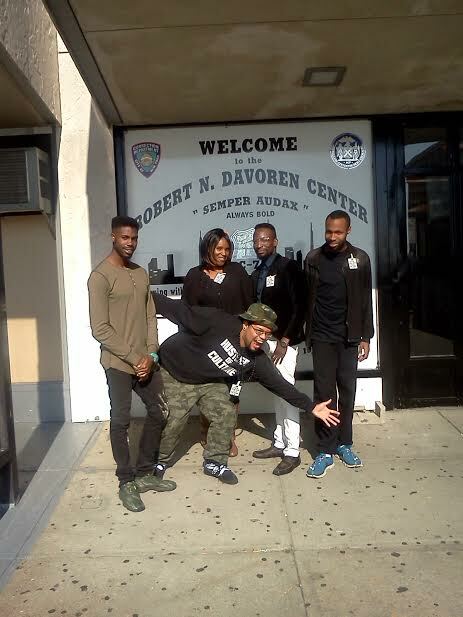 We will be going back to encourage through poetry our young incarcerated youth. From Left to right -Curtis, Carla, David, Raymond and Quindell. from Left to Right Quindell, Luis, Carla, David, and Raymond.